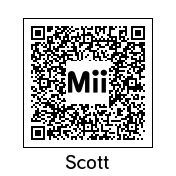 This is the original Scott David Brown Mii from back with I first got my Nintendo Mii back in 2006. 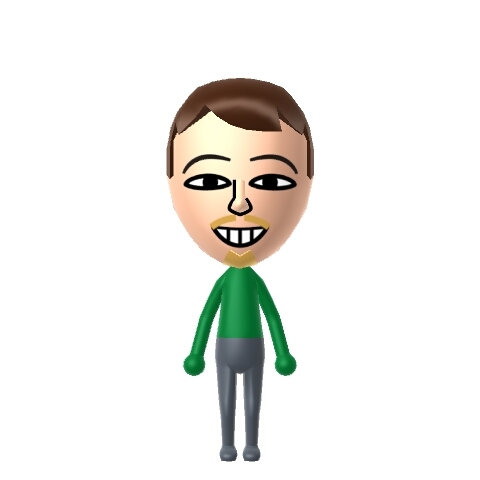 Well, he has had some work done over the years, but still the same basic Mii. I’m posting this guy to celebrate my birthday today! I never see the hair on your chin, so that mustache just looks so creepy, haha. Yeah, its different when you see the Mii in action.